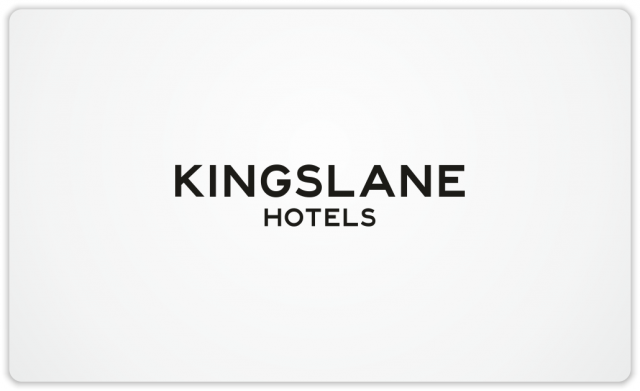 Wordmark logo for Kingslane Hotels | Natalia Sutkiewicz - Graphic Designer Portfolio. Logo, Business Cards, Stationery. Recently I participated in several contests at 99designs.com and luckily I managed to win a couple of them. 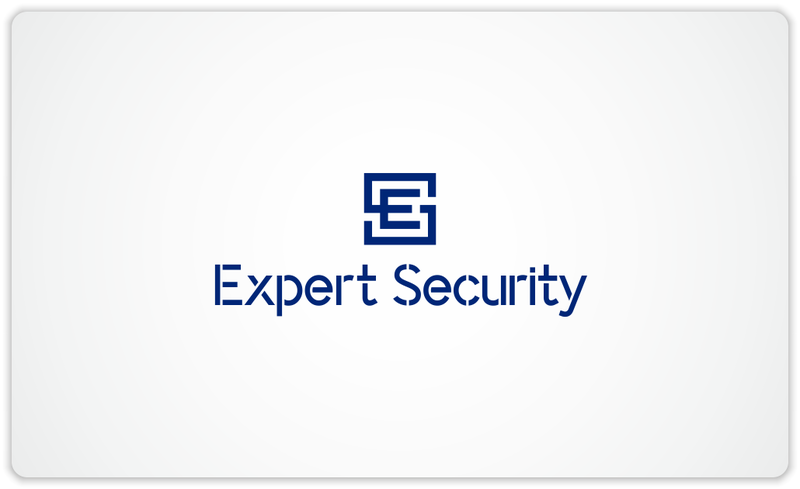 Today I’d like to present a very simple wordmark logo, in which I used a commercially-free font and I customized it, to convey a modern & sophisticated image. This logo was designed for Kingslane Hotels. 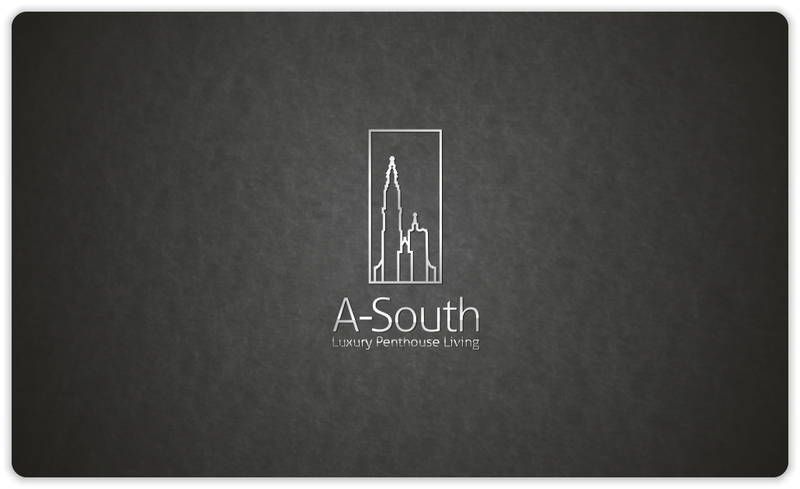 They are a hotel management and development company, managing and developing hotels. I was competing with 33 other designers, so it was really a good feeling to win at the end that contest.